This week Paris will host the 42nd Ryder Cup – the biggest golf event and one of the biggest events in the world of sport. 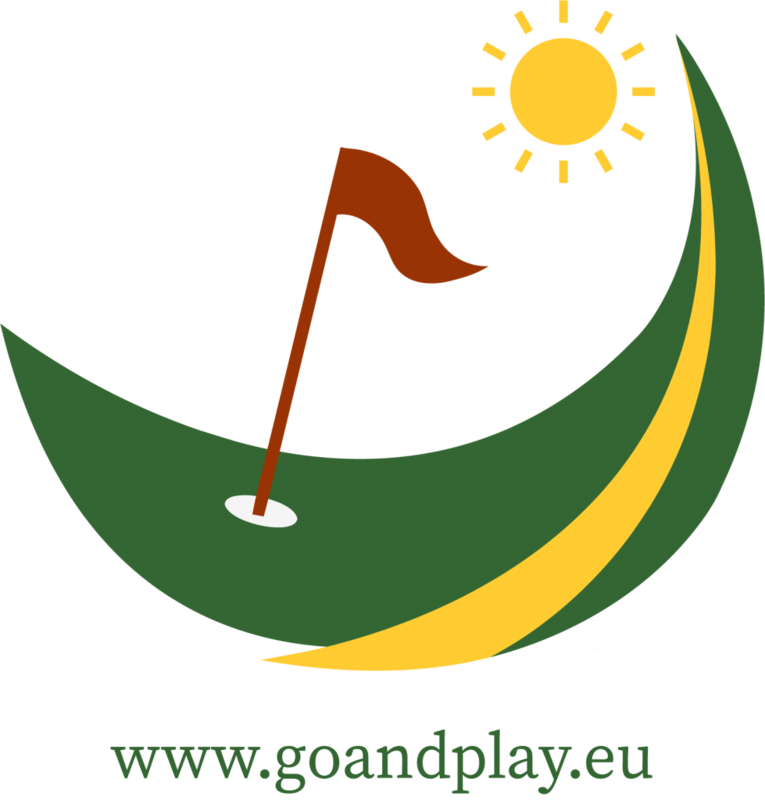 Every two years the best golfers from USA and Europe play against each other to determine the winner of this prestigious event. For all golfers it’s a high privilege to be part of this events and represent their country. The Americans came in France as favorites, but the Europeans have the advantage to have the home crowd support. The tournament organizers built a special grandstand on the first tee which will play with the nerves of most of the players. It seems that team Europe atmosphere is at its best. Both captains grouped the players in different groups during the two practice rounds, but one of the pairings in team Europe seems to be already clear. "I think the one thing you can say about both of us is that we are both fearless." Tiger is pretty confident after his win in Atlanta last week. Phil Mickelson is impressed by Tiger’s swing. I just played with Tiger today and it is the best I’ve ever seen him swing the club. It is so on plane and solid. I’ll be asking for a shot a side for our Thanksgiving match. I doubt I’ll get it though. Do you agree with Paul Casey? 💬 "We're playing against a brilliant US team and we have massive respect for them. They are better than us on paper." 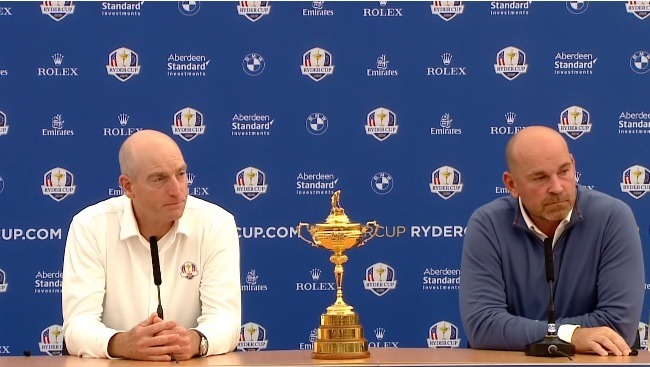 More Ryder Cup and golf news here.